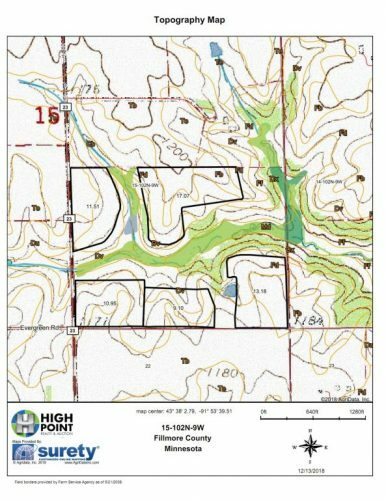 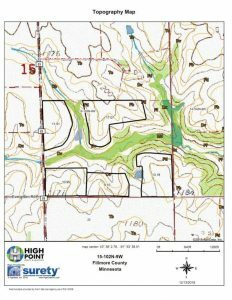 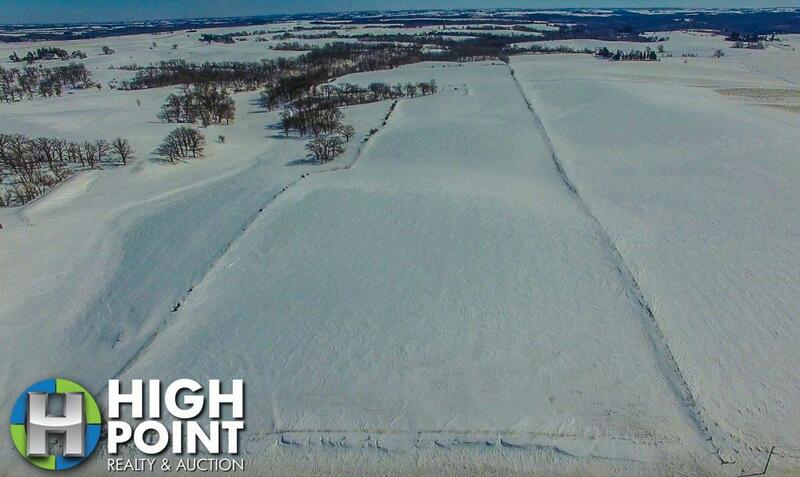 Located in Amerhst Township Fillmore County, MN the “Thompson 120” is a nice diversified clean farm investment. 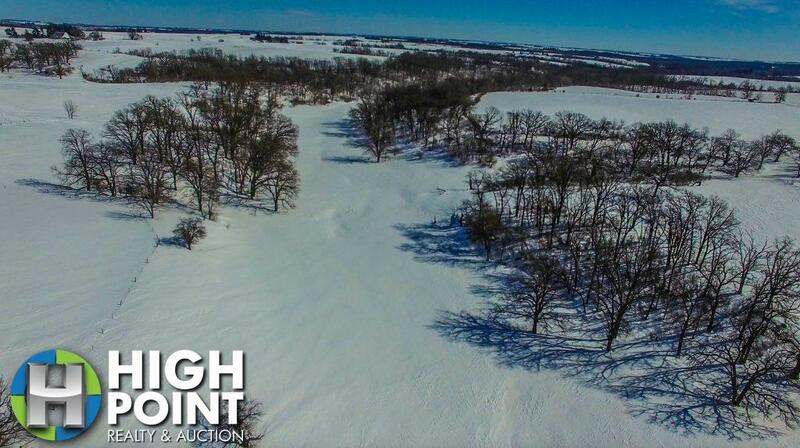 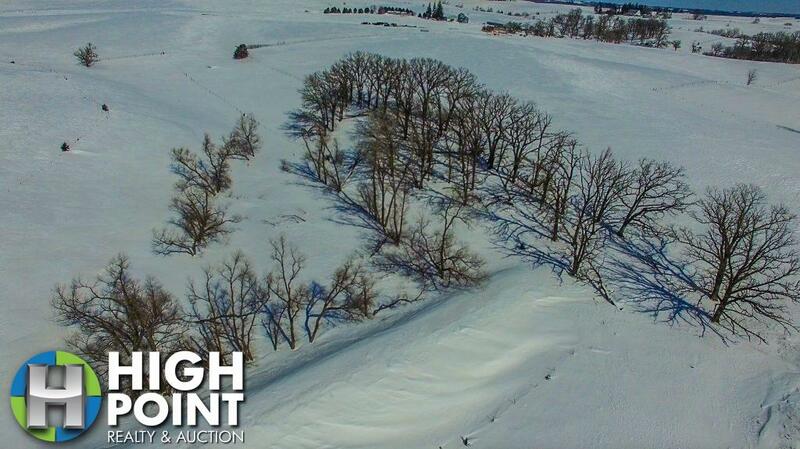 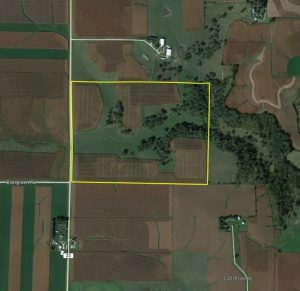 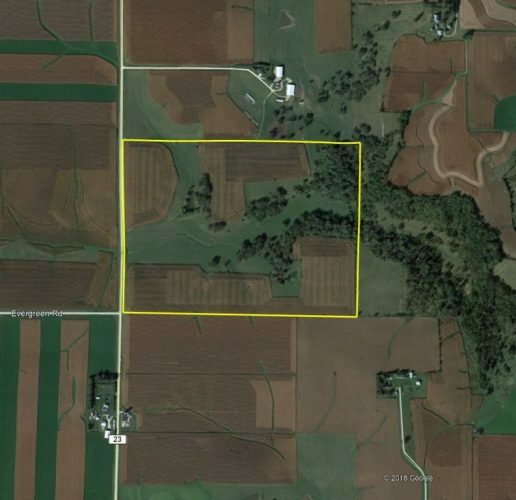 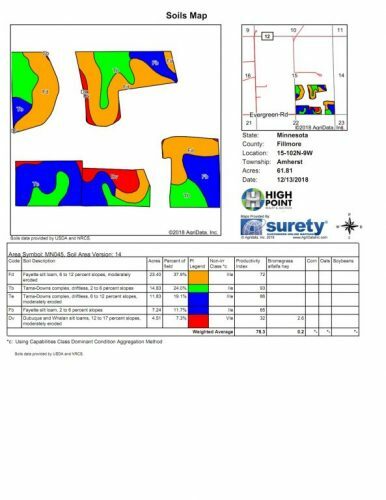 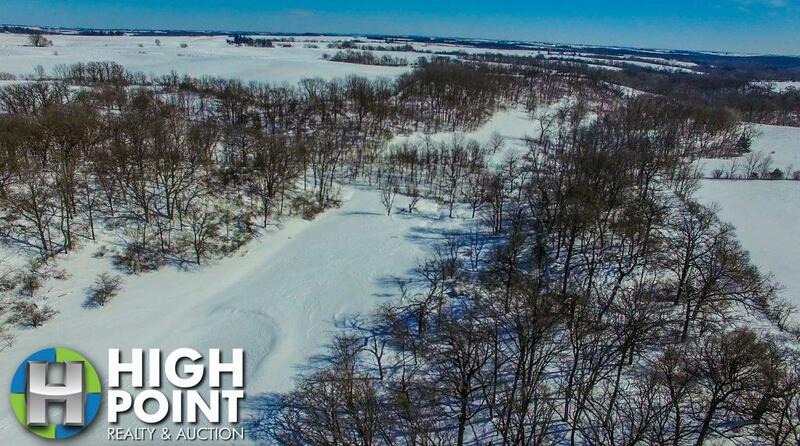 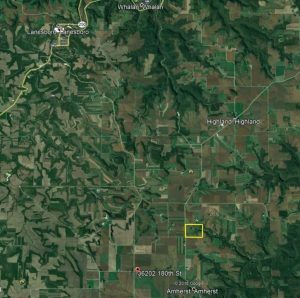 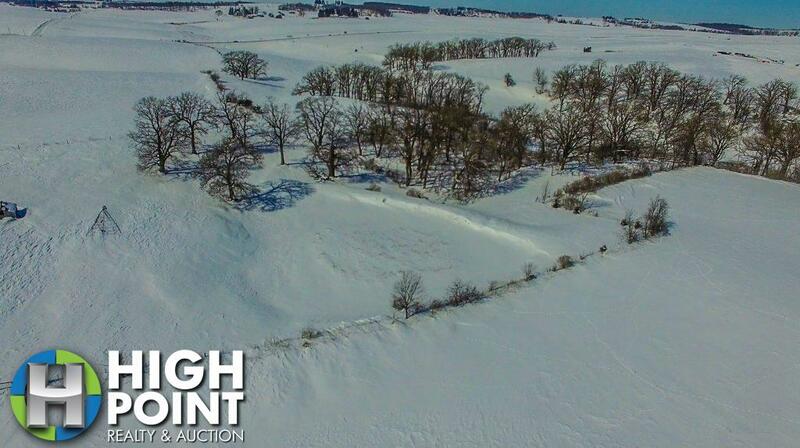 The property offers just over 62 acres of B+ quality, well cared for tillable acres with a very good yield history and nice open exposure. 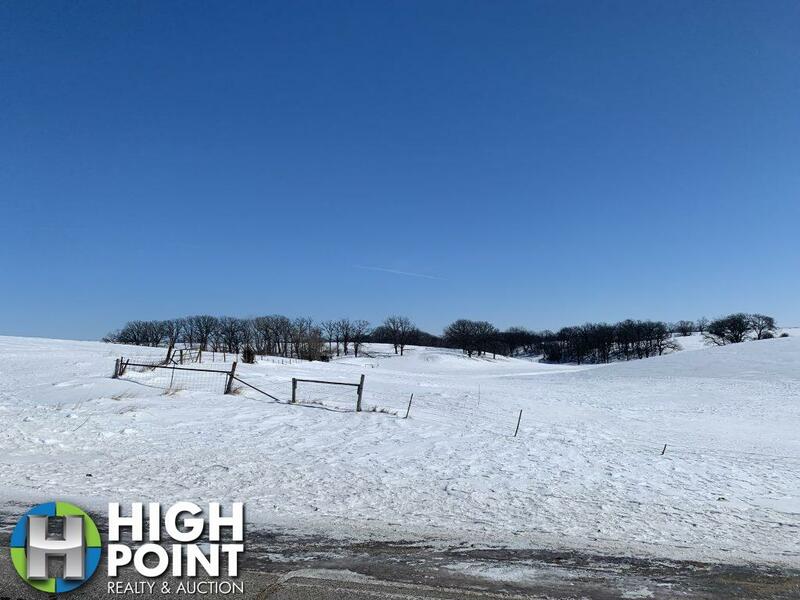 The balance of the acres is in clean pasture with beautiful mature oak walnut and hickory hardwood timber with 2 nice ponds that hold water year round. 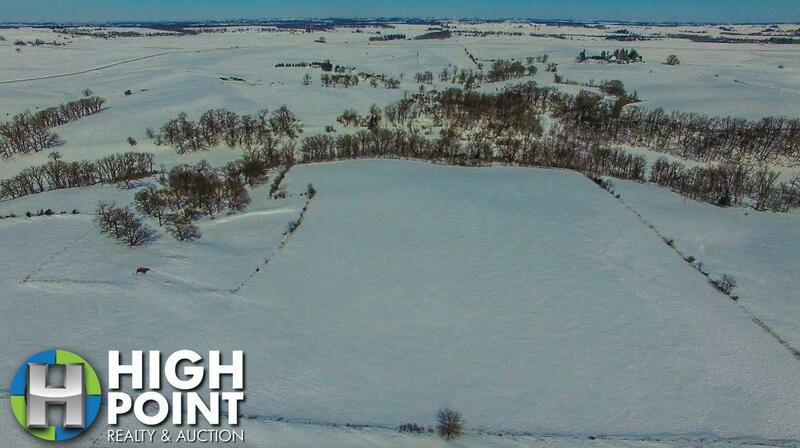 The property offers multiple top access beautiful building sites off the blacktop with views of the pasture and ponds and would make for a nice spot for horse or cattle. 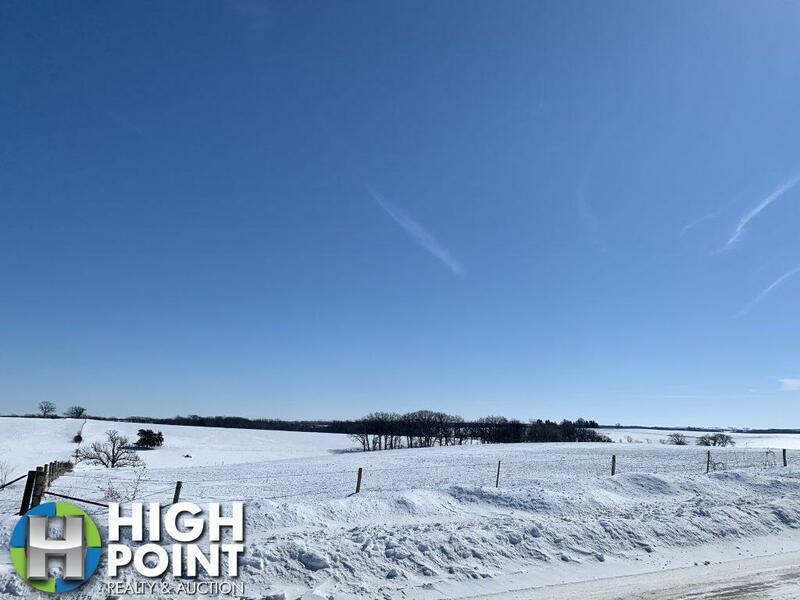 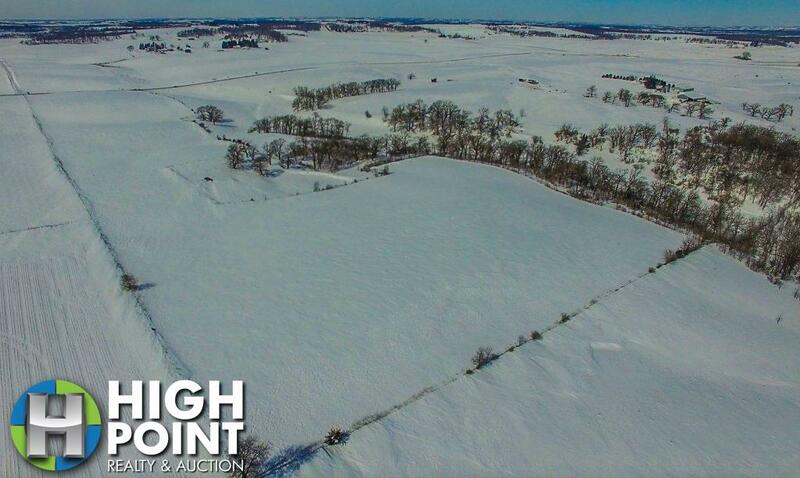 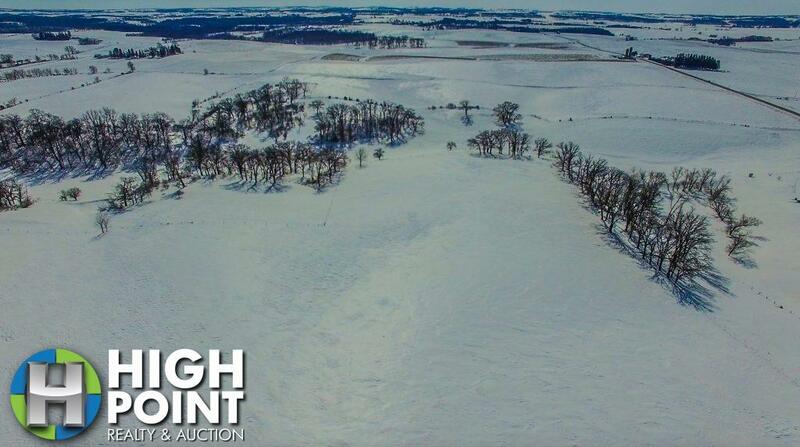 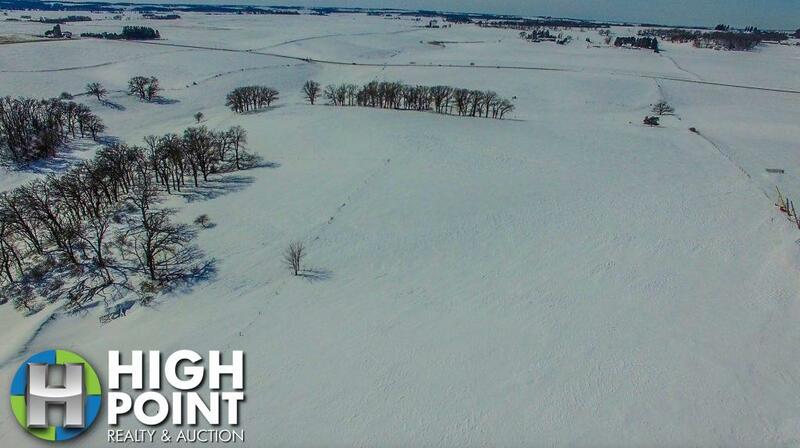 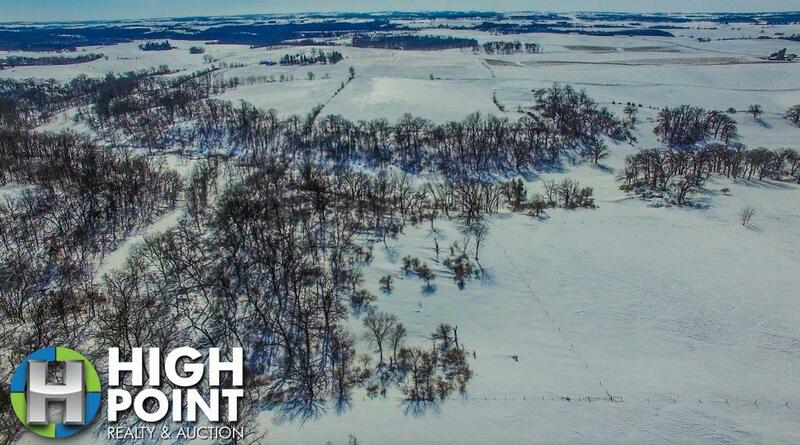 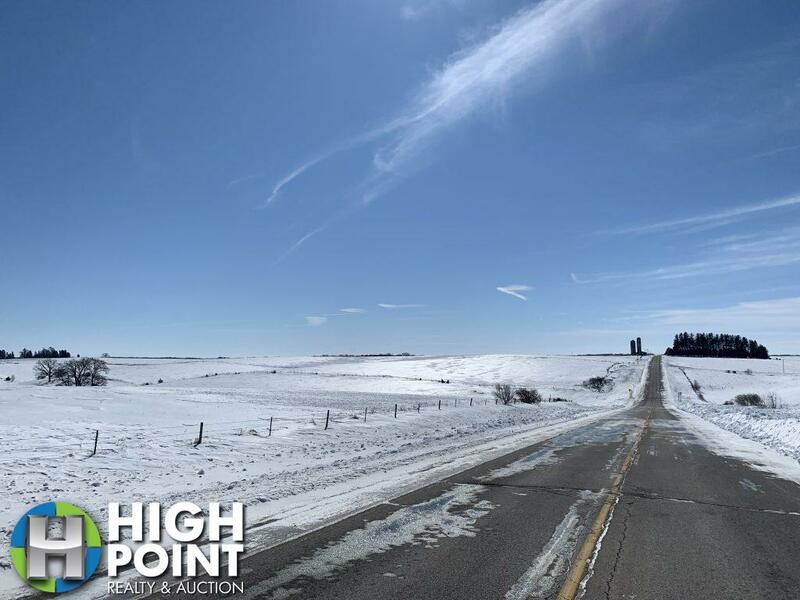 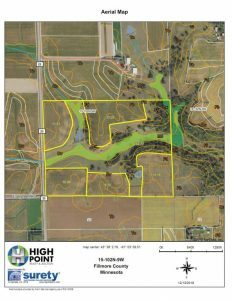 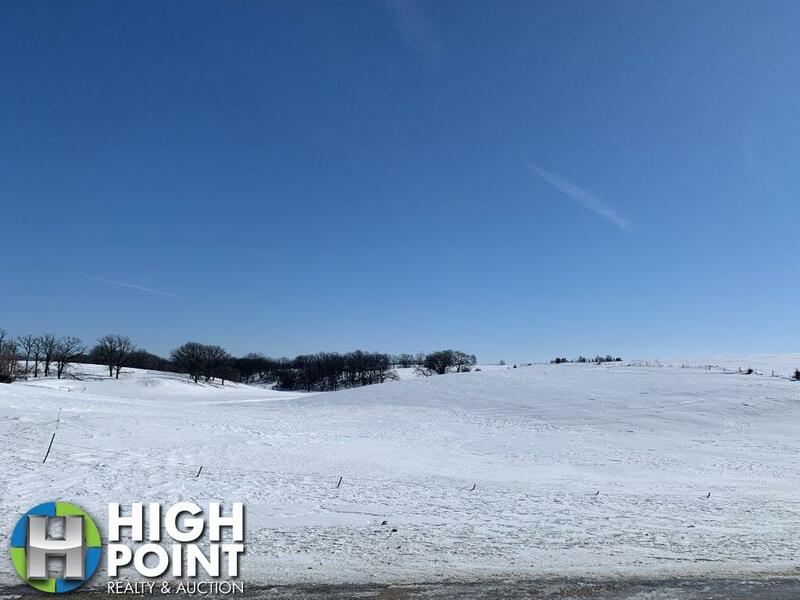 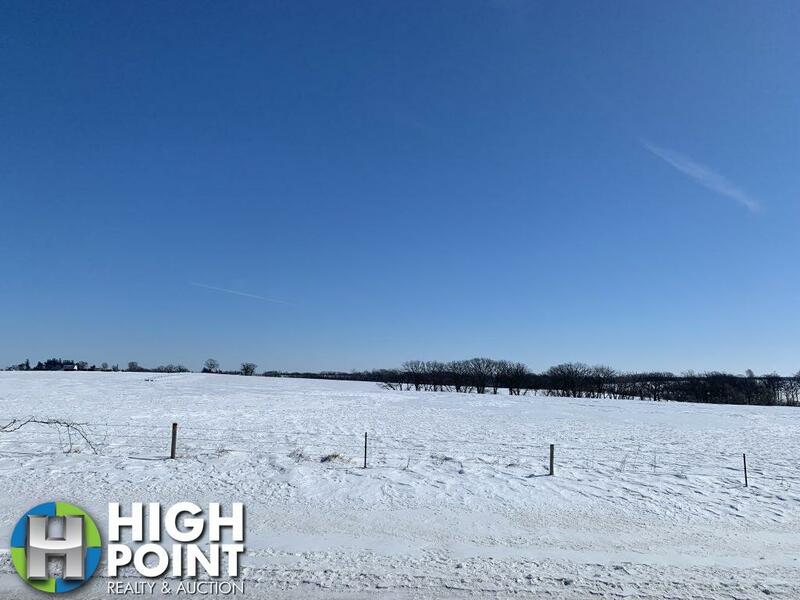 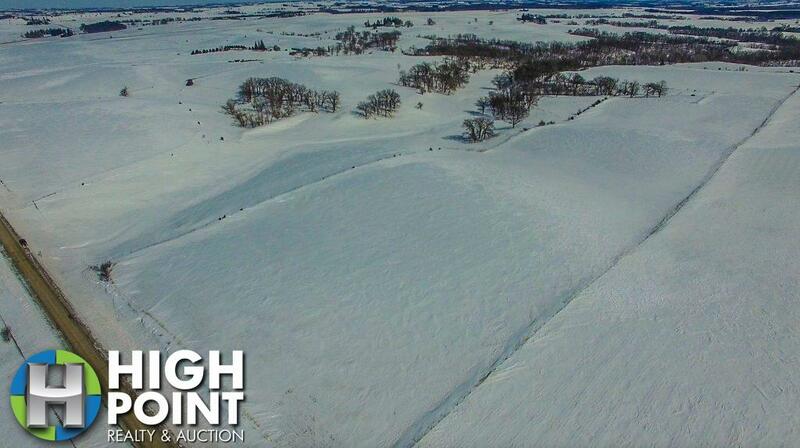 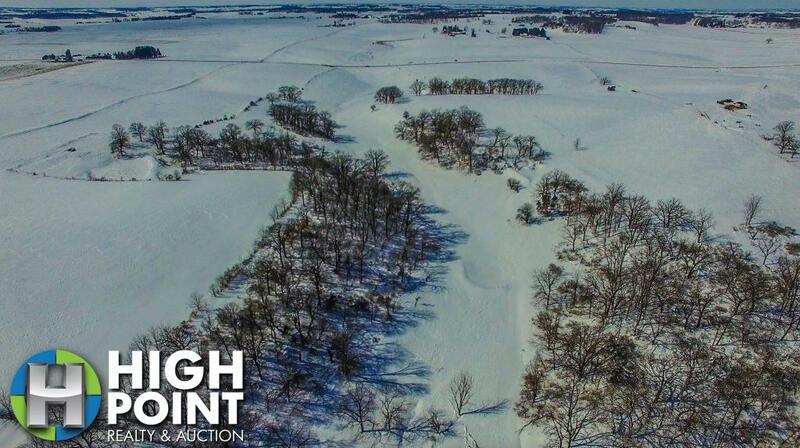 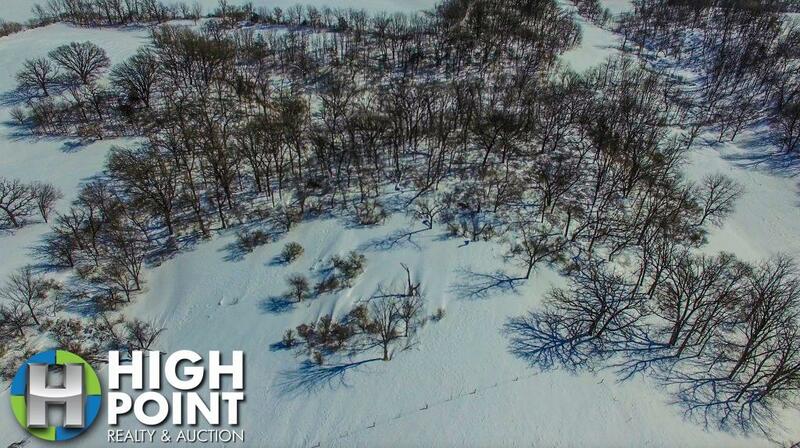 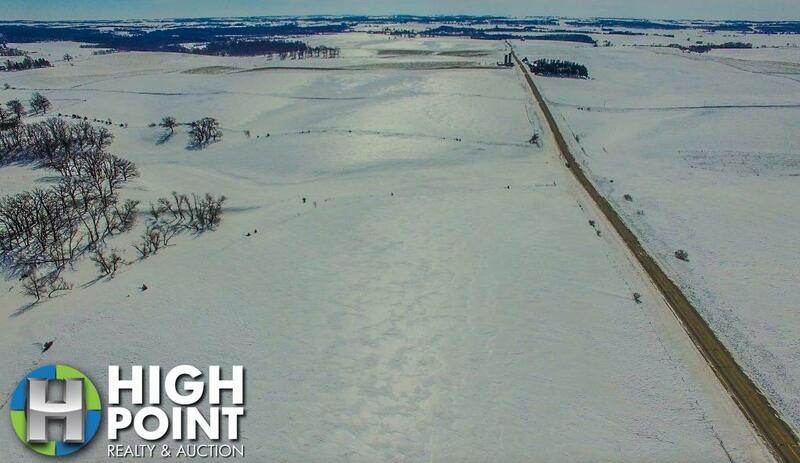 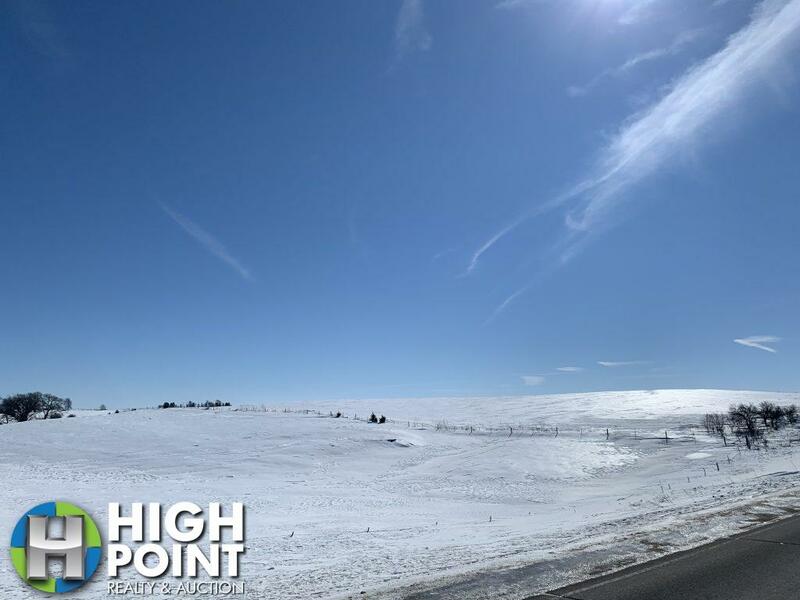 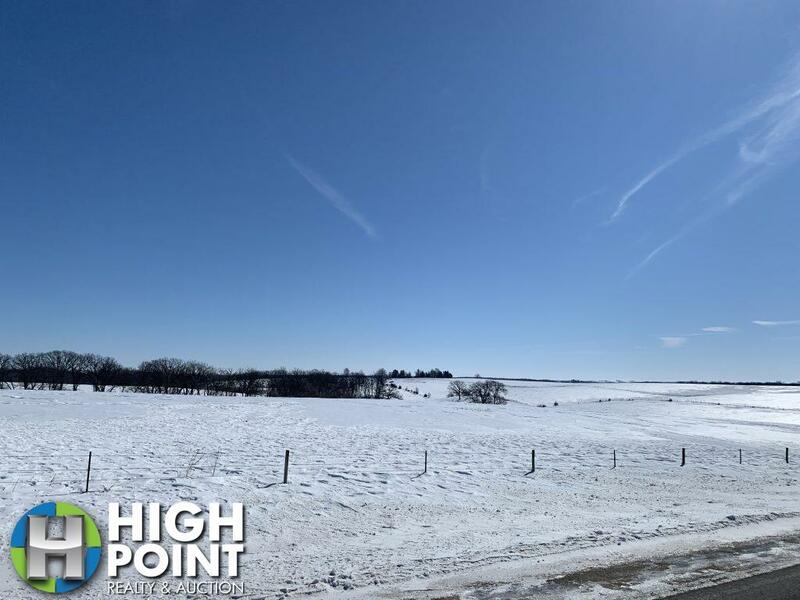 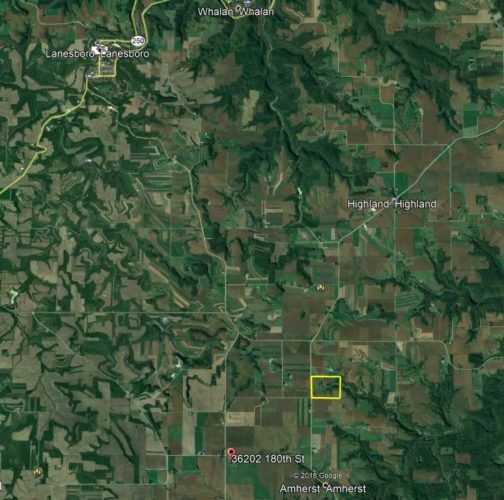 If you or someone you know is interested in rural a building opportunity or a good diversified clean land investment contact broker Jacob Hart for a full property information packet or private showing.